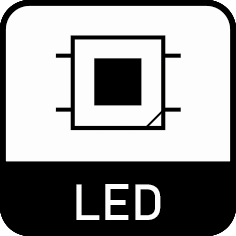 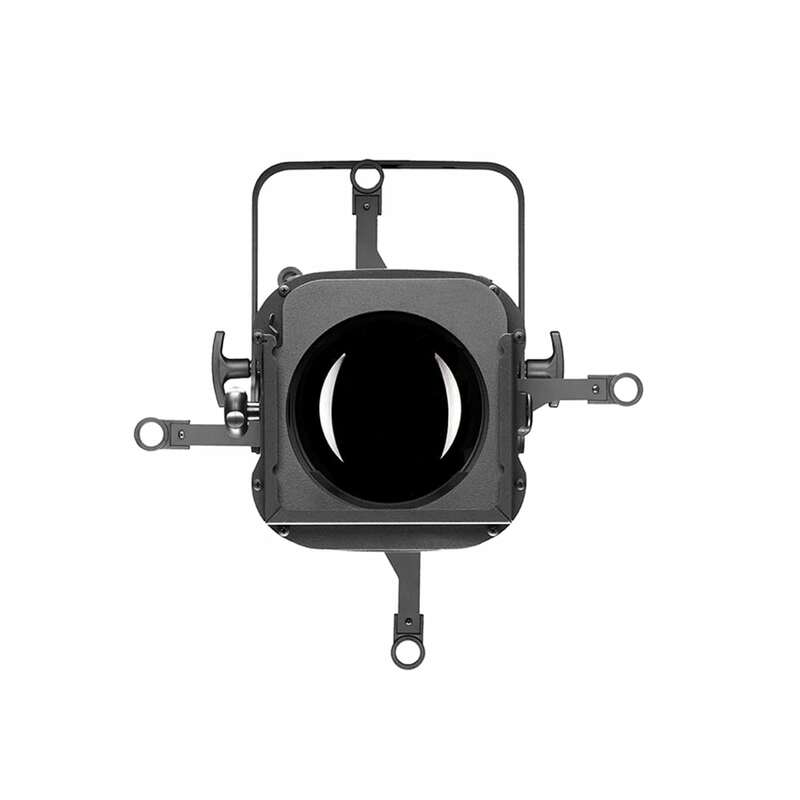 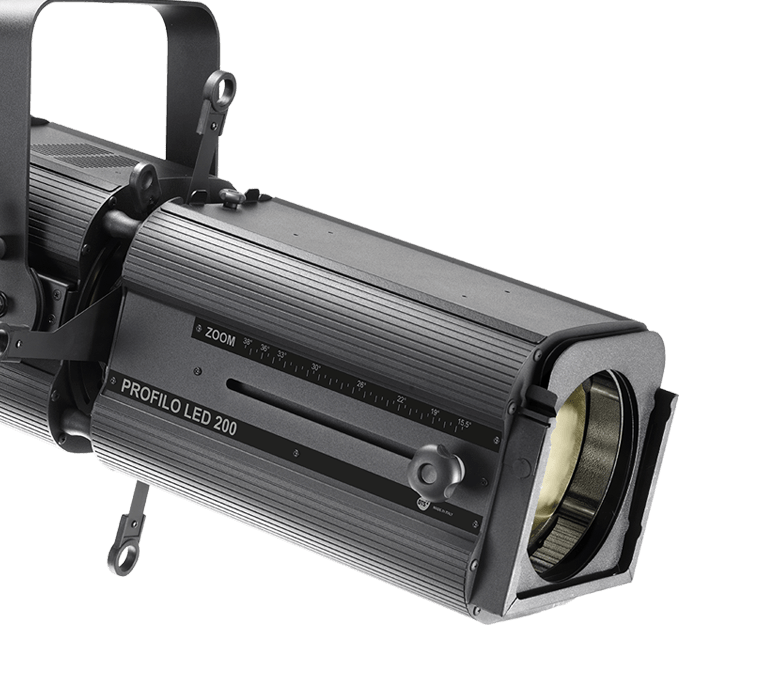 PROFILO LED 200 is a high-power LED-based profile spot contained in a strong and lightweight housing. 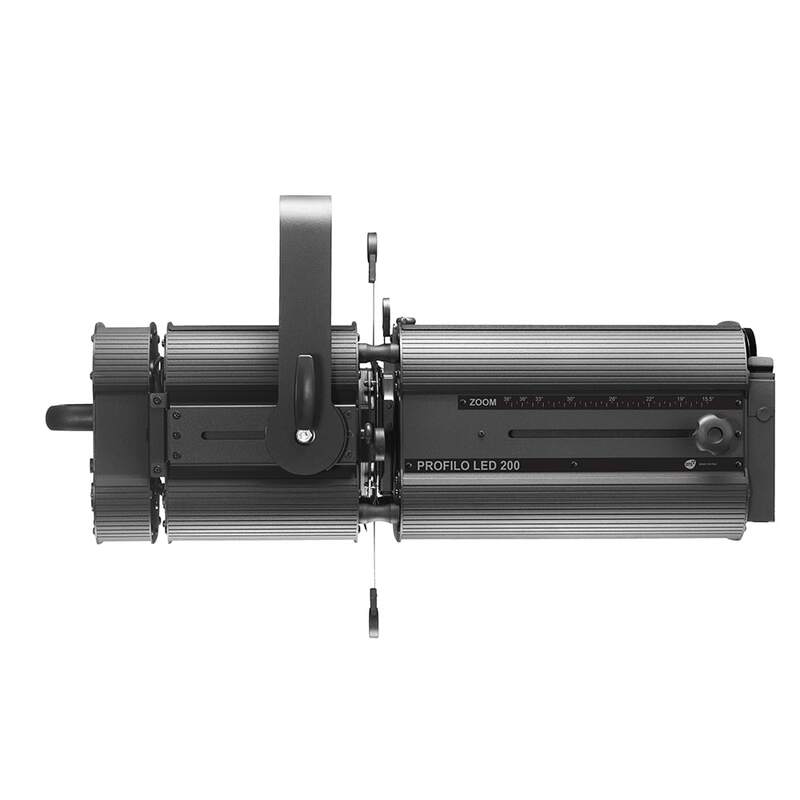 The unit features an internal four-shutter removable shaping system, and a high-definition 15.5° to 38° linear zoom. 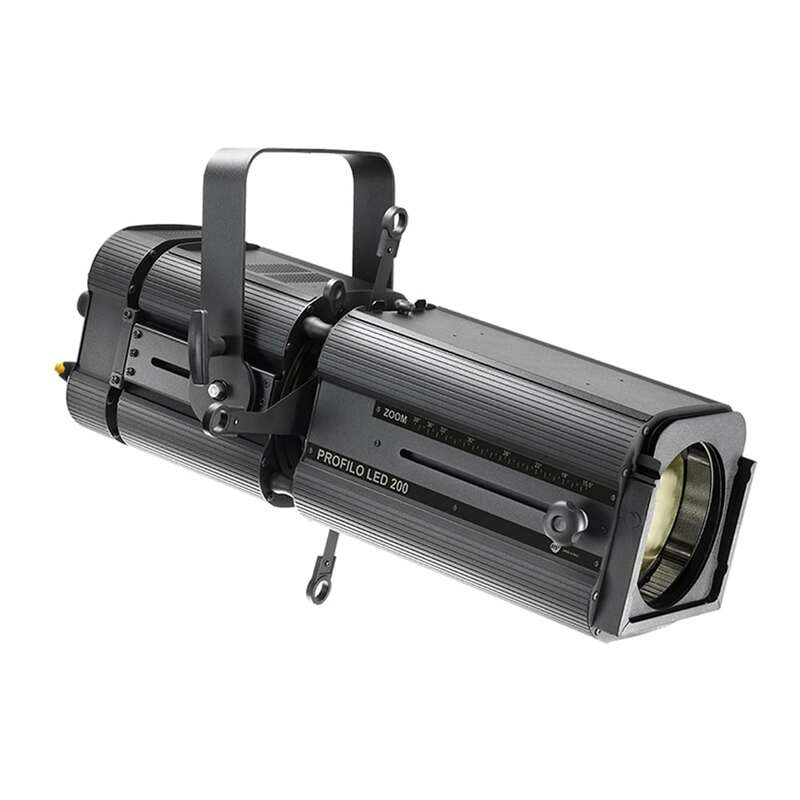 The unit is equipped with a high efficiency 200 W White 3200 K LED source. 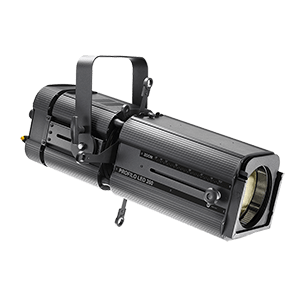 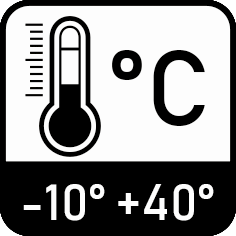 PROFILO LED 200 is suitable for medium to large TV studios and theatres and it is a powerful and versatile alternative to conventional lights.